of stardust. And perhaps the wizard didnt know, but you did Diana. or dancing trashcans could save the scarecrows delicate orb of light. He was always a constellation speeding non-stop towards heaven. How many six foot stalks revel in their rare height? 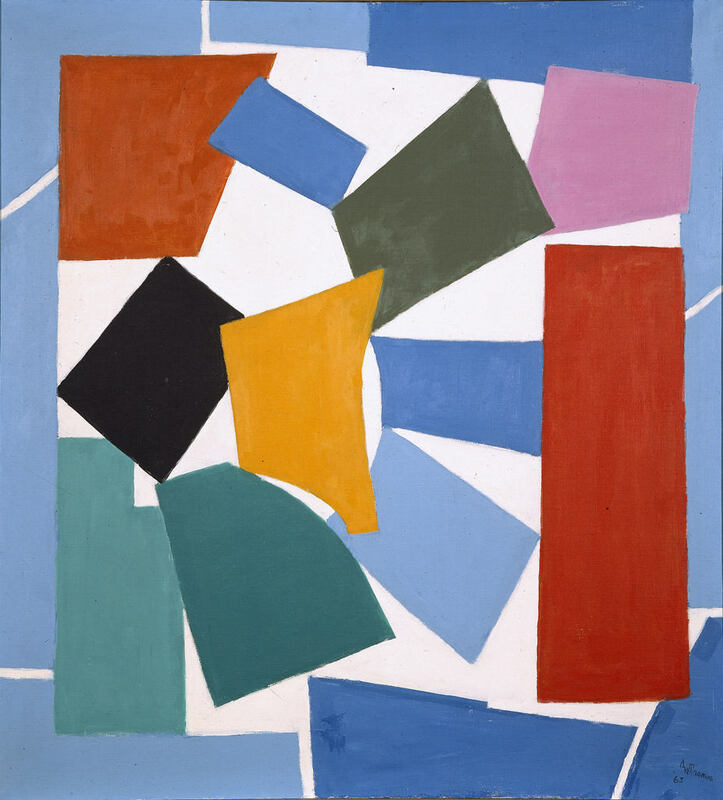 “Watusi (Hard Edge)” by Alma Thomas, acrylic on canvas, 47 5/8″ x 44 1/4″, 1963. Used by permission of Hirshhorn Museum and Sculpture Garden, Smithsonian Institution. Gift of Vincent Melzac, 1976. Photography by Lee Stalsworth. at Scottsdale Mall who grinned too long and called him Geney. a fallen white cloud, as he switched my one guilty limb.